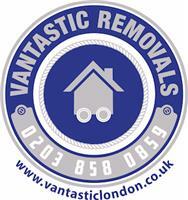 Vantastic Removals Ltd - Removals/Storage based in Isleworth, Middlesex. Vantastic Removals is a family-owned and family-operated business specialising in local and long-distance removals. We're a well-established company in London, where we have countless satisfied customers. From single items to stately homes, we've done it all and can cater for anything a customer needs!